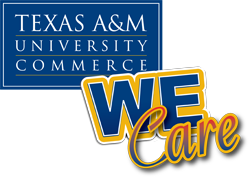 On behalf of the Enrollment Management & Retention Division team, WELCOME to Texas A&M University-Commerce! 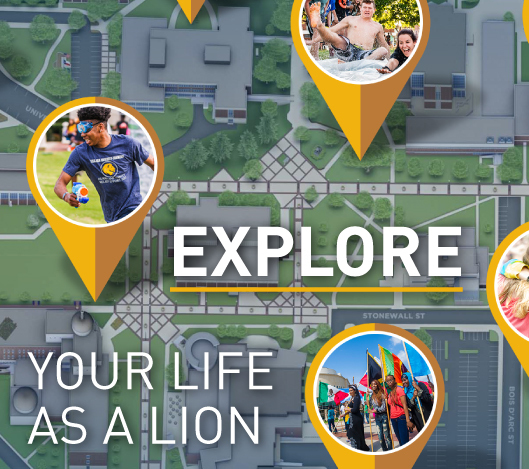 Please take a minute to complete our survey and let us know how we are doing! Just click on the We Care logo!